New Delhi : Your wait is over! Samsung Galaxy J8 smartphone is finally available to buy in Indian market. 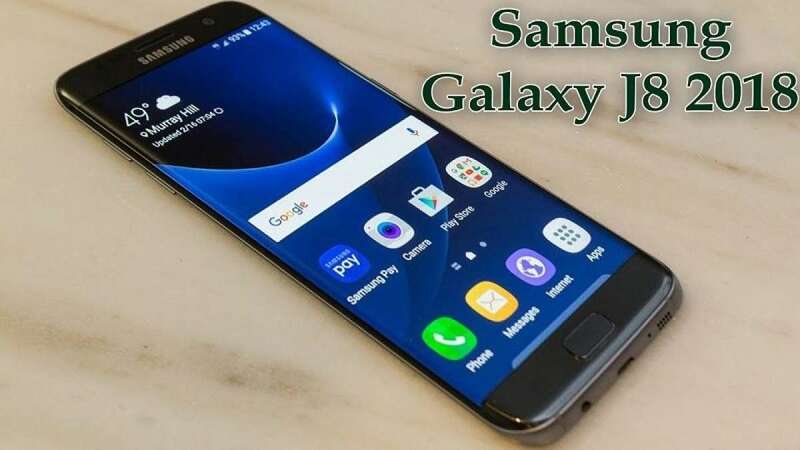 Earlier this week, Samsung had announced that the handset will be available in the country starting June 28, and on Wednesday, the company confirmed the availability. The Samsung Galaxy J8 is a part of Samsung's Infinity Display series and was launched in India last month alongside the Galaxy J6. The key highlights of the Galaxy J8 include an 18.5:9 Super Amoled Infinity Display, and Android 8.0 Oreo. The smartphone also supports Face Unlock and has artificial intelligence features like object and scene detection. The Samsung Galaxy J8 is available at price Rs. 18,990 and the sale starts from June 28. The smartphone is available across retail outlets and online via Samsung's e-shop, Paytm, Flipkart, and Amazon. The handset comes in Black, Blue, and Gold colours variants, but there is only one configuration, 4GB RAM/ 64GB inbuilt storage, available in India. • Dual-SIM (Nano) Galaxy J8 runs of Android 8.0 Oreo. • 6-inch full-HD+ Super AMOLED 'Infinity display' with an 18.5:9 aspect ratio. • Powered by the octa-core Qualcomm Snapdragon 450 SoC coupled with 4GB of RAM. • Dual camera setup on the back, with a 16-megapixel primary sensor and a 5-megapixel secondary sensor for depth-of-field effects. • 16-megapixel camera with an aperture of f/1.9 at the front. • Both front and rear cameras have a single LED flash. • 64GB of inbuilt storage, expandable via microSD card (up to 256GB). • Feature for facial recognition and variable selfie flash to adjust the exposure while capturing selfies. • On Connectivity front, the Galaxy J8 include 4G VoLTE, Wi-Fi, Bluetooth, GPS/ A-GPS, a Micro-USB port, and a 3.5mm headphone jack. • In-built feature called 'Chat over Video' that allows users to chat on WhatsApp and default messaging app whilst watching videos. The handset also come with a few memory management features like move to memory card, delete duplicate images, zip unused apps and delete saved APK files. The phone comes with Samsung Mall functionality, and Samsung Pay Mini for mobile payments.